More Congratulations! 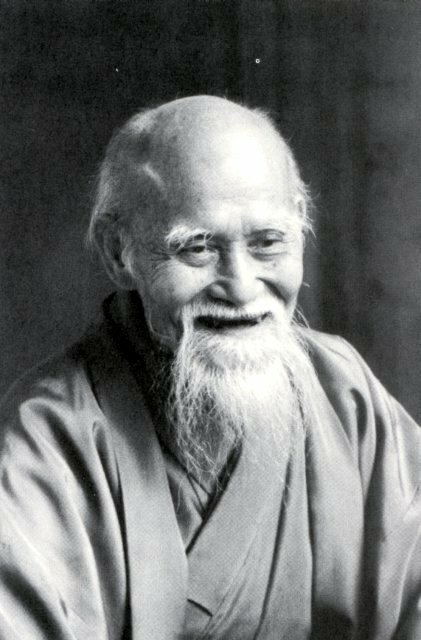 Tres Hofmeister Shihan seminar in September. Congratulations to the members of the Cookeville dojo who tested today! 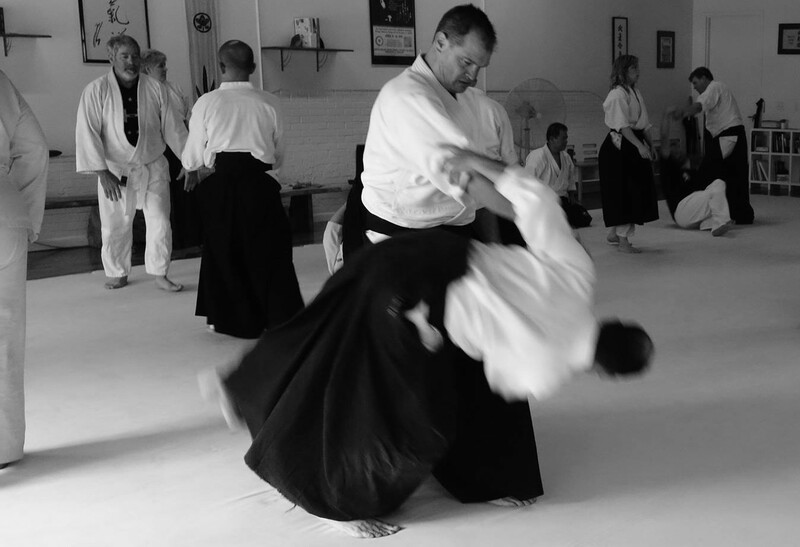 Our next seminar will be with Tres Hofmeister Shihan September 11-13, 2015. We look forward to seeing everyone there.